Ericsson organized a live 5G demonstration at Maroc Telecom headquarters in Rabat, Morocco which showcased the capabilities of the next-generation mobile technology. 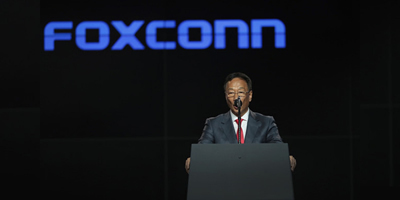 Foxconn boss Terry Gou hinted he would soon step back from frontline operations while remaining at the helm of the major Apple supplier. The firm said its billionaire founder would not be relinquishing his role as chairman, rebutting earlier media reports. 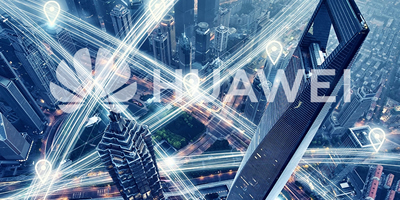 Huawei, as a leading global provider of information and communications technology (ICT) infrastructure, drove forward the conversation on Saudi Arabia’s digital future at the Huawei Saudi Ecosystem Partner Summit 2019, held yesterday. 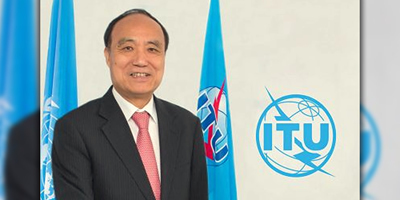 U.S. security concerns about 5G mobile networks built by Chinese telecoms giant Huawei appear to be driven by politics and trade rather than any evidence, the head of the U.N. internet and telecoms agency said on Friday. We are in the middle of the fourth industrial revolution. 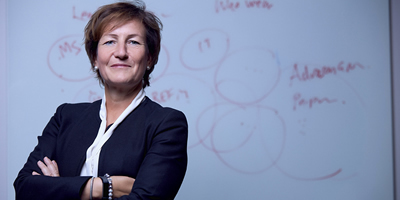 As new technologies like 5G, IoT and cloud gain traction, networks are becoming more complex. 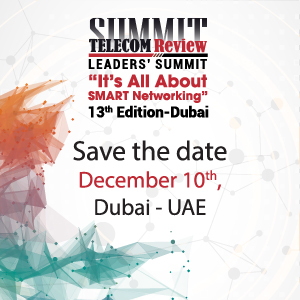 It is becoming challenging for humans to keep up with this complexity and keep networks operating at the level prescribed by the evolving services. The potential to change how networks are operated is as dramatic as the machines of the industrial revolution changed the factory floor. 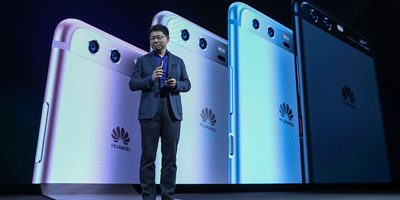 CEO of Huawei’s Consumer Business Group, Richard Yu, has unveiled the Chinese vendors strategic blueprint for its Honor smartphone brand which they believe will make them the world’s largest smartphone manufacturer this year. 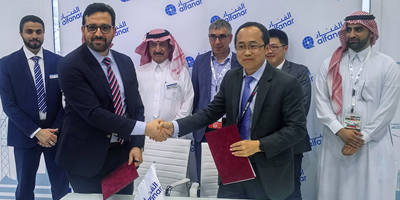 alfanar, the Middle East’s leading manufacturer of wide range of electrical products and solutions, has partnered with Huawei to explore how IoT and 5G technologies can be used to bring greater sustainability, efficiency and cost-savings to alfanar’s electrical products. 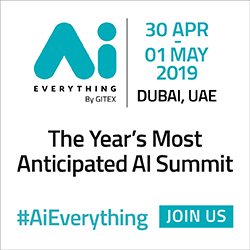 Together the two companies will co-create 5G and IoT solutions that will accelerate the digital transformation of the Middle East’s electricity industry. 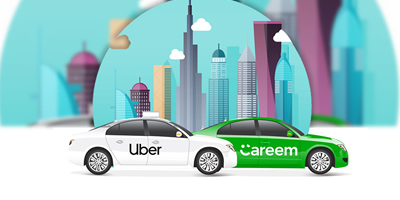 Global ride-hailing giant Uber has joined forces with its Middle East competitor Careem and bought it for $1.3 billion. 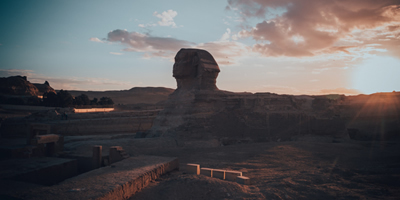 Ericsson, in collaboration with the Ministry of Communications and Information Technology in Egypt, is organizing a competition on the use cases of 5G and IoT in the digital city.